As I look back on the journey my life has taken the last 25 years, it has been an adventure. I have learned so much, experienced trials and difficulties, but I have also experienced satisfaction and delight in helping others around the world. I haven’t moved very fast through life, but just one step at a time, closer to what I believe I am called to become. Life has not been easy, I have not been perfect, but God has helped me get to where I am today. I have dreams for more in the future, but I am also content with what I have now. 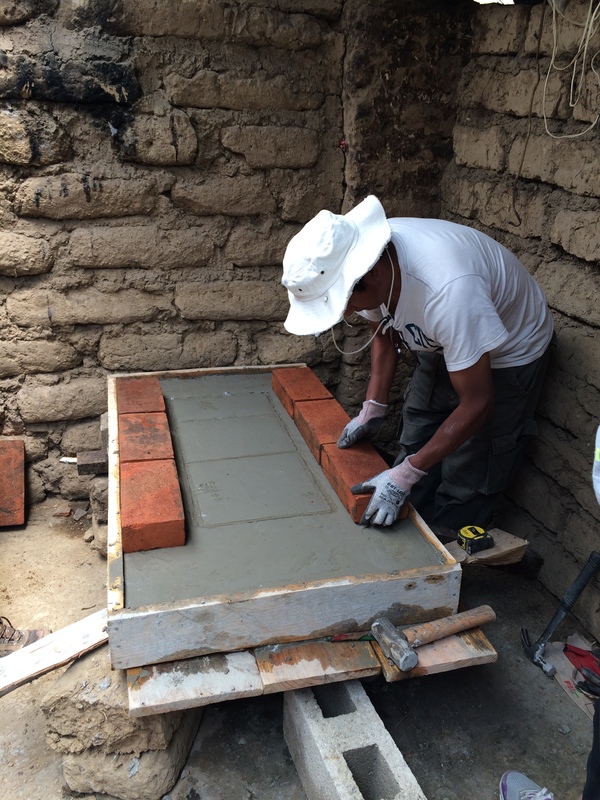 I love doing little projects like this stove that our team built in Guatemala, our friend Ángel helped us build it, and several other projects in Guatemala for different families. 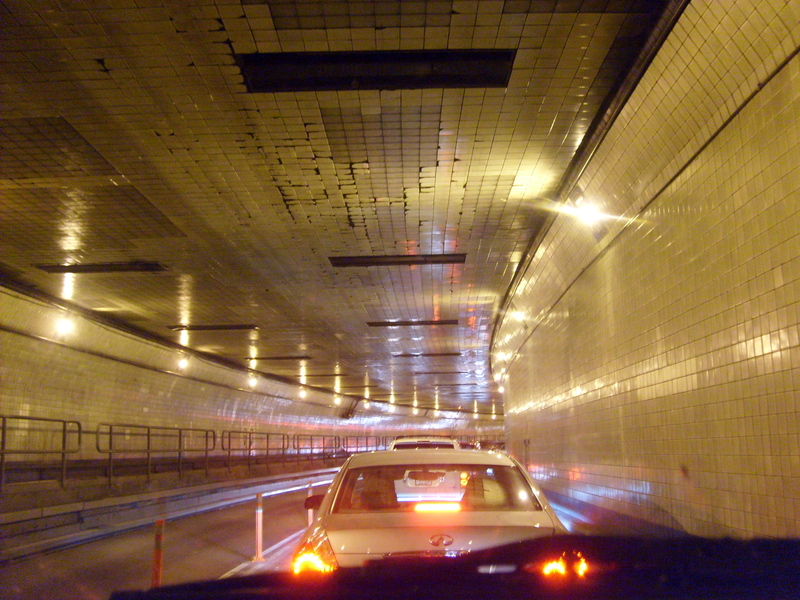 I got involved with building projects for the first time in December 2007. I went on a trip with Global Expeditions to Tijuana, Mexico to build a house in a project area. 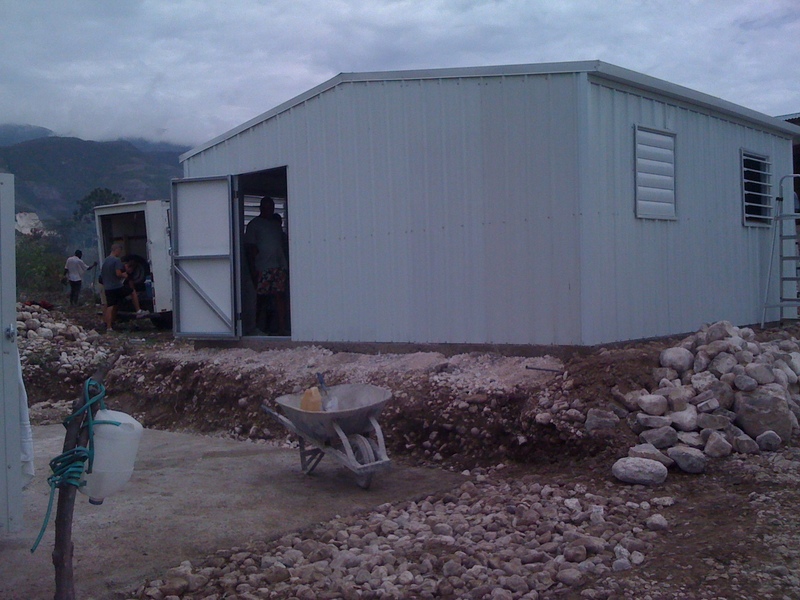 In the week that we were there we built a house for a family who was living in a small tin metal shack. In 2010 I went for the summer on a trip to Haiti where I helped build a missions base, and the following three summers I returned to help with various building and construction projects. There is something inside of my heart and soul that feels accomplished when I am able to leave a place better than I first saw it. It is not about having the best things or giving a family extreme wealth, but simply about raising their standard of living and giving them something that they could never purchase or build on their own. If I could do anything for the rest of my life, it would be to travel to rural area of the world and build homes, churches, schools, and small businesses for needy families. I pray that God would show me how to use the talents and abilities I have to make a difference in the lives of those who have little or nothing to live in. I pray that the next 25 years of my life would be used to bring hope and life to even more people around the world. Previous Post Reflections from Guatemala.